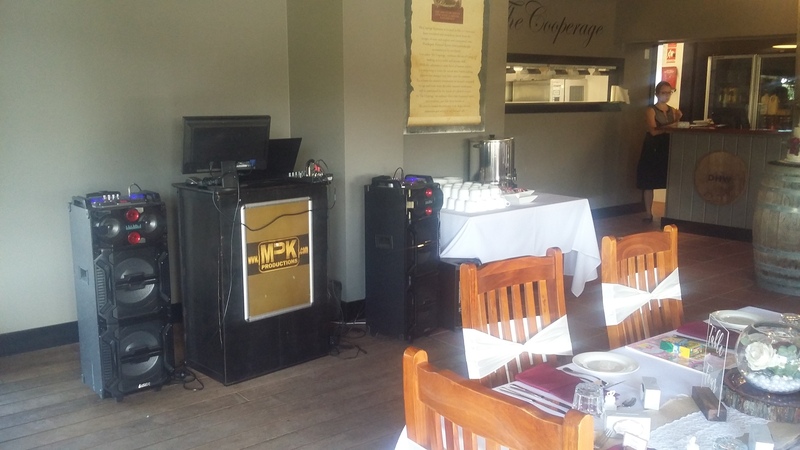 MPK Productions would like to offer you our DJ Hire Service, with a awesome digital audio, moving lights, LEDs and a massive range of All music for all ages. We can DJ for you entire night, we also offer our MC service free of charge. We simply ask for a $100.00 deposit to lock in your date.